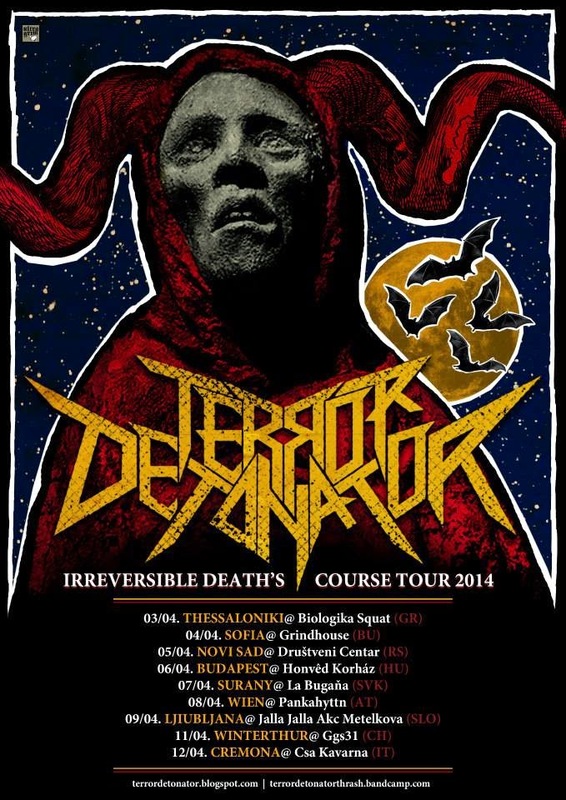 Terror Detonator: Euro tour 2014 along with our brothers Sardanapalm Death ! Euro tour 2014 along with our brothers Sardanapalm Death ! Αναρτήθηκε από Terror Detonator στις 8:15 π.μ.